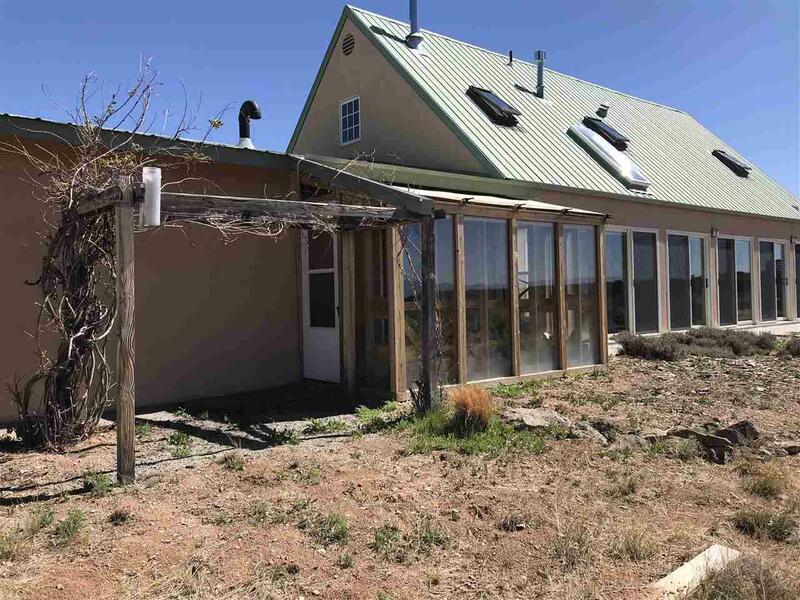 Big Sage 200 Acre Ranch was designed and built by a licensed architect for himself and his family, this 2250 sq ft, off grid, passive solar adobe home is on 200 acres of sagebrush and pion/juniper forests in Northern New Mexico with spectacular mountain views. 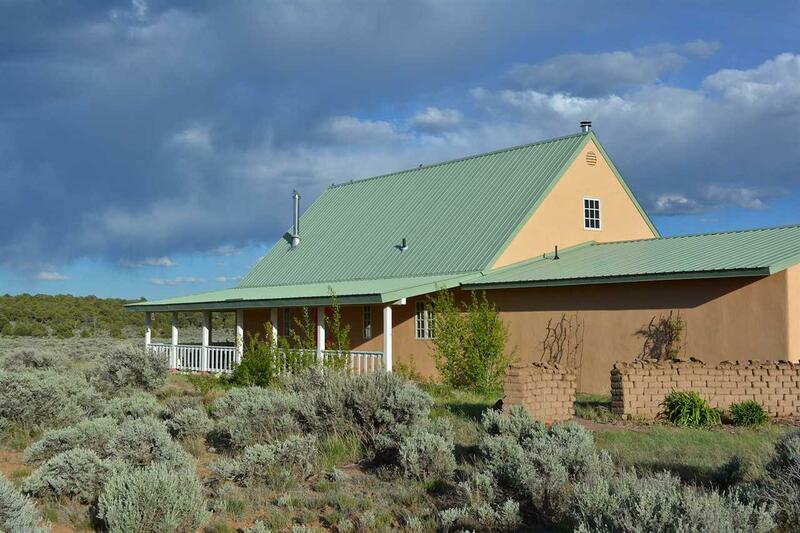 It is made up of five lots of roughly 40 acres each. 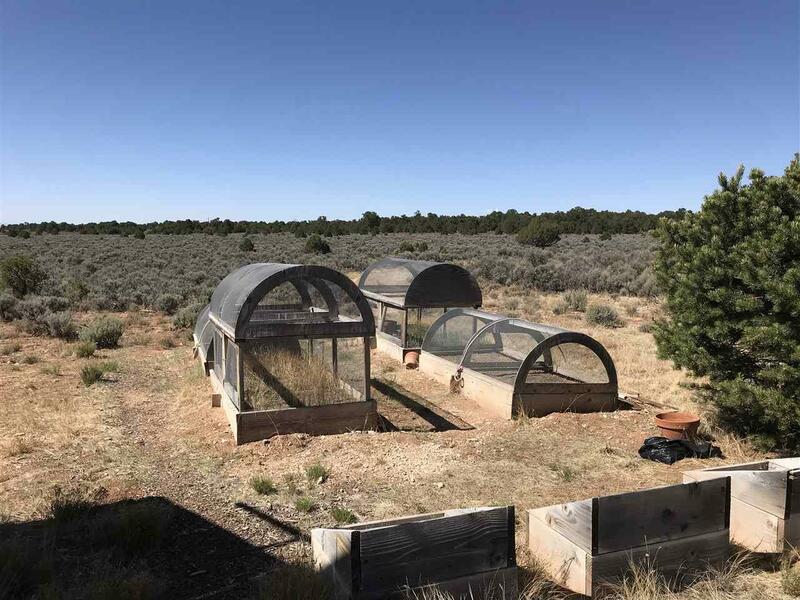 4 of the 5 lots have access to electrical service, should you choose to develop them separately, bordered on the north and south by Carson National Forest. 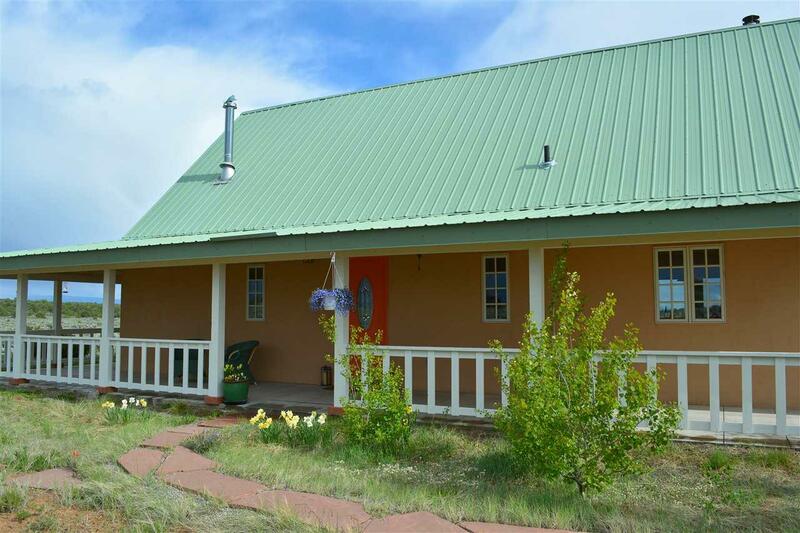 If you have ever dreamed of owning a slice of the American West with easy access to all of northern New Mexico and southern Colorado, Big Sage will be a great fit!